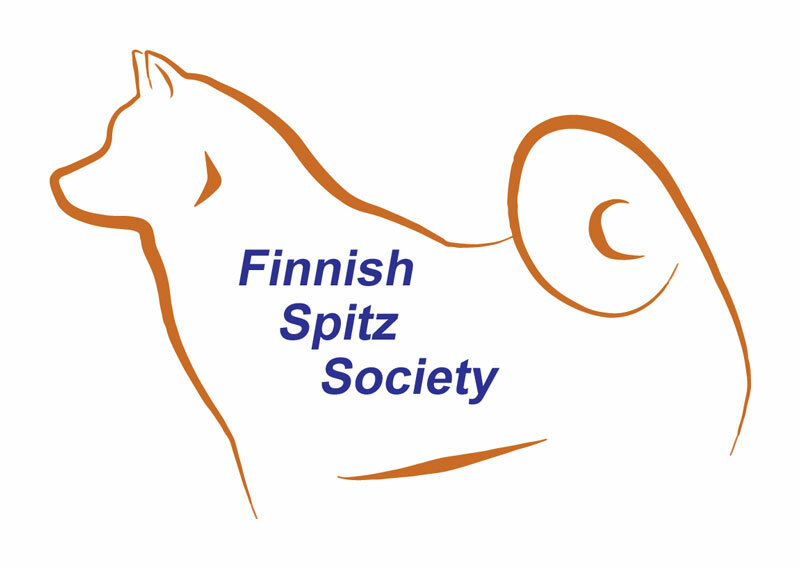 Here is a list of the Society's own events and some other events at which we or the Finnish Spitz breed will be represented until the end of 2019. We would love to see you at some of these events. 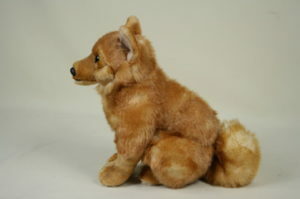 Click on any of the links below for more information. 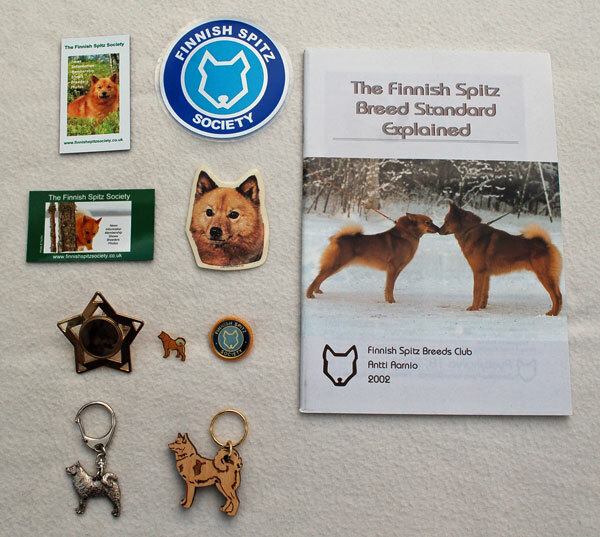 Welcome to the website of the Finnish Spitz Society (based in the UK). Please make your selection from the menu choices above or on the sidebars. 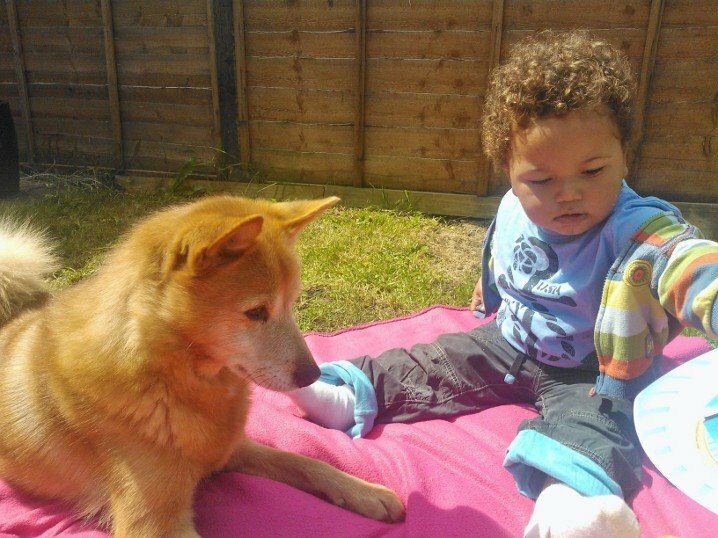 When you’ve had a look around our website, you can also ….. 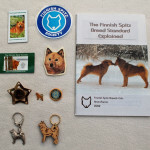 The Finnish Spitz Society updated their cover photo. A selection of David Rolfe's and David Knights' 'Breed Notes' archives are available here up to June 2017 but no further updates will be done.